I Knew You Were Coming is one of the most exciting way of baking. 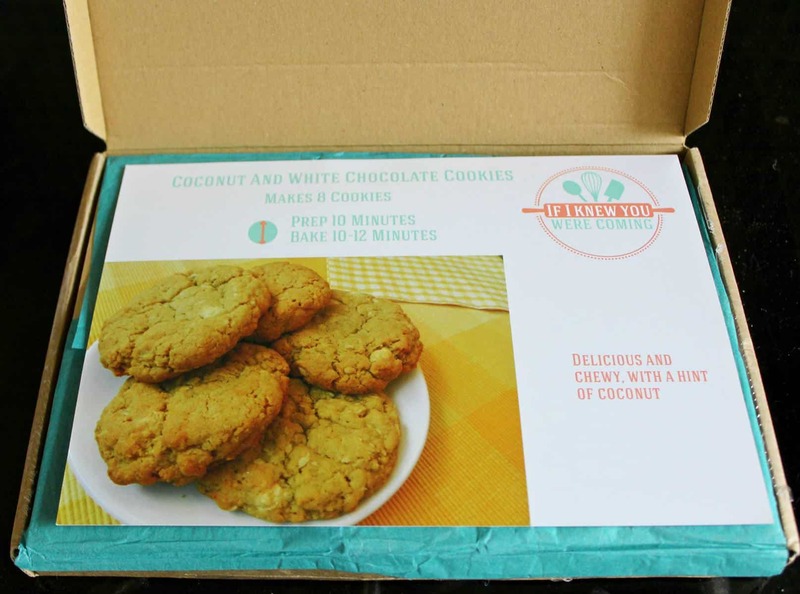 One will receive one recipe and its ingredients for baking a quick delicious treat each month for three months. With a short shopping list of not more than four items, it is a great way of baking. 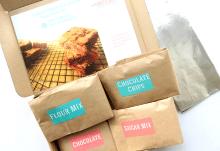 Moreover, this subscription box is ideal for baking gifts for the food and baking lovers. The instructions in I Knew You Were Coming subscription box were straight forward, giving the subscriber the step-by-step process of what to do. 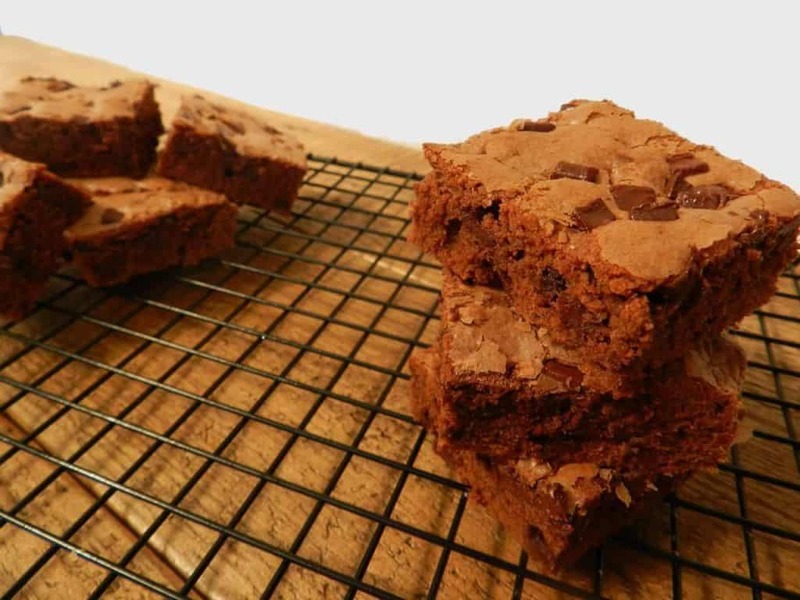 It is very easy to follow, which is really great for beginner bakers. As the ingredients are perfectly weighed, you will only have to add items from If I Knew You Were Coming’s shopping list. 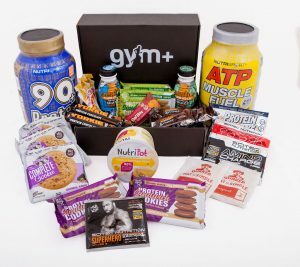 The subscribers will most commonly receive a box through the letterbox, usually on the first of each month for three months. The only things necessary are to mix, bake, and enjoy. If I Knew You Were Coming subscription box can make deliciously perfect baked items each and every time you plan to bake. It is a great way of spending time with the entire family for the children to make their own cookies and more, but with some parental supervision. These baking kits make perfect gifts for Christmas, birthdays, or even as a treat for DIY baking. How would you rate If I Knew You Were Coming ?